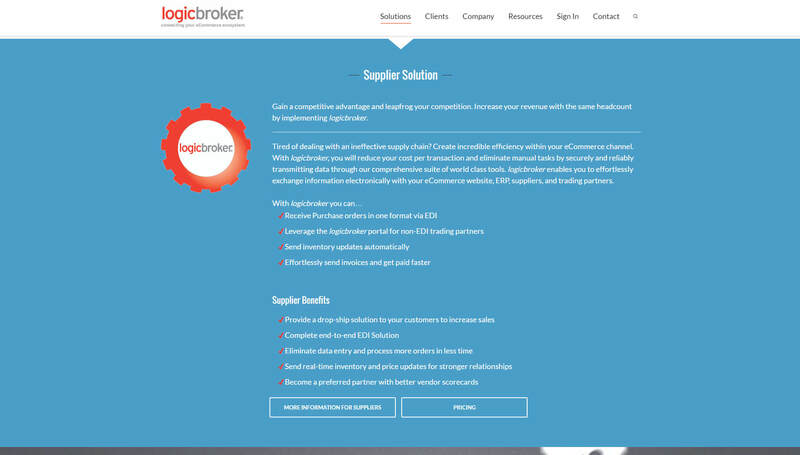 Logicbroker is a SaaS e-Commerce company who was badly in need of a new site to better represent their brand. When I was brought in, they were saddled with a half-finished website that took over 10 seconds to load and was driving away potential customers. 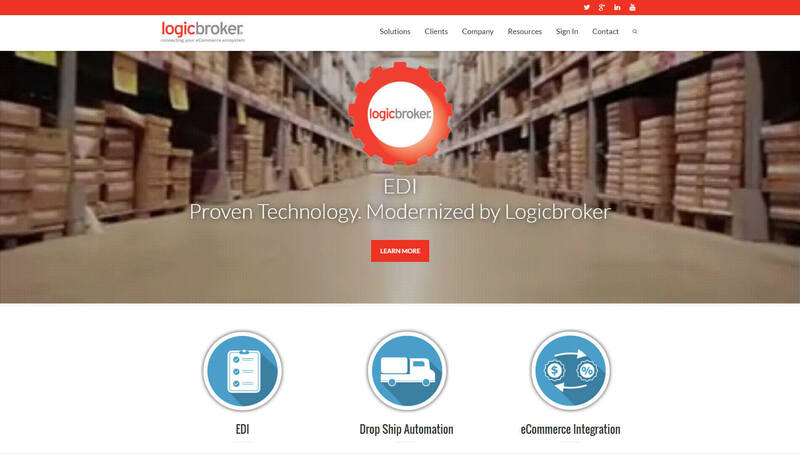 Because their software was capable of doing so much, a new site had to show off and give details on as many features as possible. The goal was to minimize the amount of time that the sales team had to turn a lead into a customer. 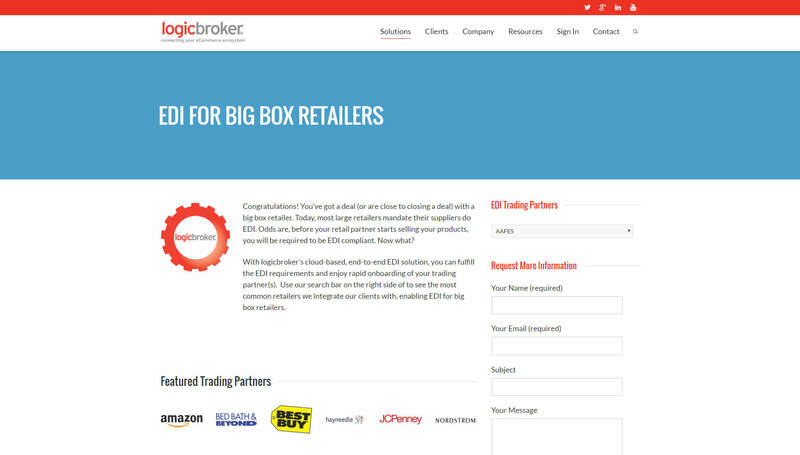 Please note, since completing the site and leaving Logicbroker, they have attempted to maintain the site themselves and it is not currently in the state that I left it.